Also available are the complete range of Mini, eLite, Corporate, Gamer, CAD Vision, Extreme and Express models. All Edsys computers are customisable to suit your individual requirements. 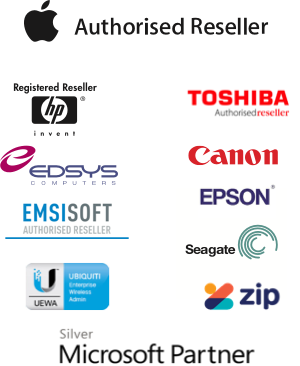 South West ComputAble are an Authorised Edsys Service Agent, so warranty work is done “in-house” for you. Specifications are subject to change. Contact us for friendly advice on the Edsys range.